Lisa Hasegawa has served as the Executive Director of the National Coalition for Asian Pacific American Community Development (National CAPACD) for the past 15 years. She has devoted her life to improving the quality of life for low-income Asian-American and Pacific Islander communities by promoting economic vitality, civic and political participation, and racial equity. Prior to joining National CAPACD, Hasegawa was the Community Liaison for the White House Initiative on Asian-Americans and Pacific Islanders. 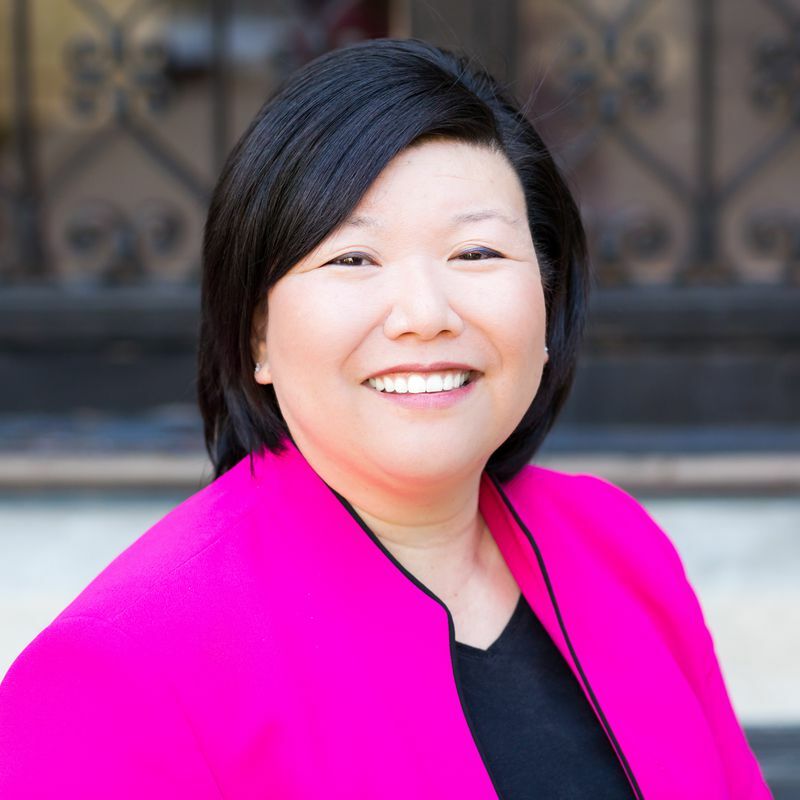 Through her leadership with the National Council of Asian Pacific Americans (NCAPA) during the past decade, she has strengthened the overall relevance of AAPIs in housing and economic justice. She currently serves on the boards of the National Low Income Housing Coalition and LISC. Lisa is a fourth-generation Japanese-American from California, and is a graduate of the University of California, Los Angeles, and the Harvard School of Public Health.